Skippy Mesirow and his friend's dog, Napoleon. Skippy Mesirow, chair of the Aspen Planning and Zoning Commission, is running for a City Council seat, he said Friday. Mesirow, 32, turned in his nominating petition with the requisite amount of signatures to the City Clerk’s on Friday. He said he has been mulling the decision to run for a few weeks and has been knocking on hundreds of voters’ doors. “I was having 30- or 40-minute conversations in people’s living rooms,” he said, adding he loved every moment of it. Mesirow said the general theme in those conversations was the deciding factor in running for one of two open council seats. People feel “complete frustration with city councils getting anything done and constantly changing their minds,” he said. Mesirow said he would be strong in his convictions and use his personal courage to not waver on his positions. He said he would change a number of things in City Hall, including the City Manager’s office and council communication with the public. “Our public process is broken,” he said, adding he would involve the community at the beginning of any initiative, instead of at the end. Mesirow said the No. 1 issue facing the community is the lack of housing. He said council should insist on housing 60 percent of the workforce. That would alleviate traffic congestion in and out of town and address the growing problem of employers not being able to find enough workers to keep their restaurants and businesses open. Secondly, council has to provide a path for affordable businesses that generate year-round jobs, and that are uniquely Aspen. Thirdly, the city has to beef up its resiliency with climate change in mind — fires are on the rise and the landfill is almost full, he said. Mesirow’s grandparents first arrived to Aspen in 1952 and after that, his parents made Snowmass their home. A transplant from Chicago, Mesirow moved to Aspen when he was 18, in November 2004. 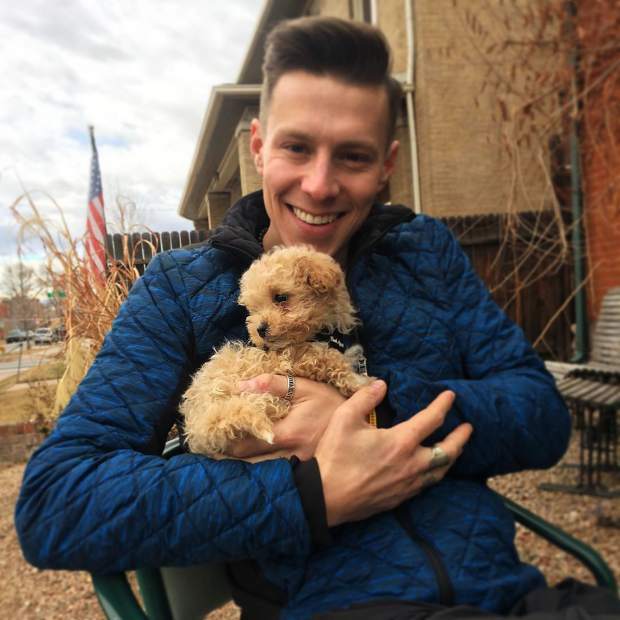 Because he was a member of CU-Boulder’s free-ride ski team, he spent his winters training in Aspen while earning his academic credits in the summers. He graduated with a bachelor’s degree in communications. He said he is taking the five-generation pledge: to leave for his grandchildren a town that is better than the one his grandparents left him. Mesirow works for a vacation rental company called SkyRun. He also serves on the boards of area nonprofits and is on the city’s NextGen advisory board. He said his volunteer work would subside if elected, and he would be the hardest-working council member on the board. Mesirow ran unsuccessfully for council in 2017, coming in fourth place with 792 votes. He also was an organizer of the citizen referendum that led to ballot question 2A in this past fall’s election, which voters passed. 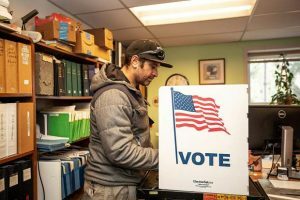 A majority of Aspen voters chose to move the municipal election from May to March, with the hopes that more people will be in town to vote. 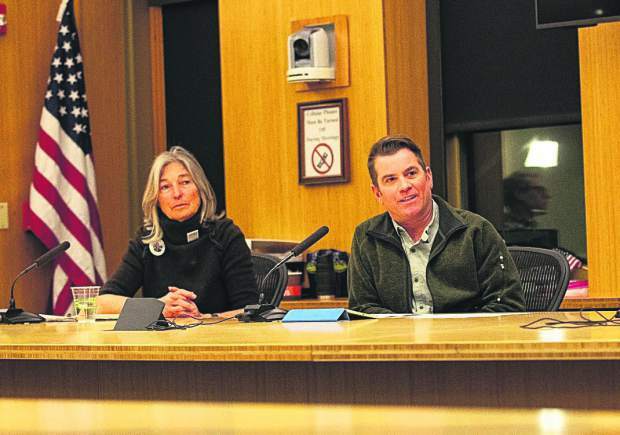 Mesirow said he believes Aspen is at a crossroads and some bold decisions have to be made about the town’s future as both a resort and a community. 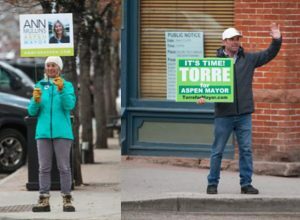 “I think we are at the most critical tipping point since the ’70s,” he said, adding that key decisions made back then, however contentious they were, make Aspen the unique community it is. He cited the creation of the pedestrian malls, the establishment of the Real Estate Transfer Tax that funds affordable housing and the Wheeler Opera House and keeping the straight shot into town as examples. 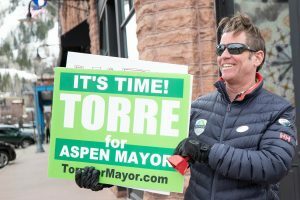 “Aspen has been able to maintain the full spectrum of community,” he said, noting that the quality of life for the middle class is eroding and, if something isn’t done to protect that, the town will become a place of just the wealthy and their servants. And change starts at the top, Mesirow said. The election is March 5. Two seats are open on council, as well as the mayor’s position. Incumbent Bert Myrin is running to keep his council seat. 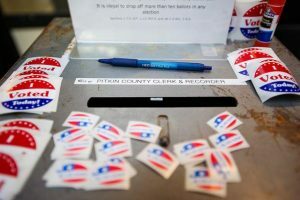 Outgoing Pitkin County commissioner Rachel Richards and Aspen City Clerk Linda Manning also have announced their candidacies for council. Councilman Adam Frisch is finishing his second four-year term and is running for mayor. Councilwoman Ann Mullins, who has two years left on her term, also is running for mayor.